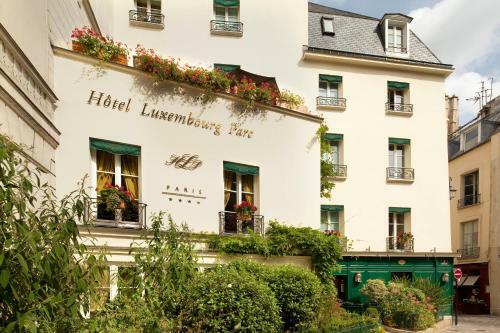 Hotel Luxembourg Parc is located in the 6th arr. District in Paris, 1.5 km from Notre Dame Cathedral. Guests can enjoy the on-site bar.Guests are required to show a photo identification and credit card upon check-in. Please note that all Special Requests are subject to availability and additional charges may apply.